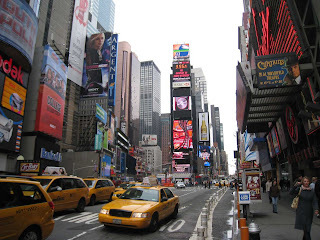 Only two more sleeps and Derek and I are on our way to New York. This is not a holiday, nor romantic get-away. 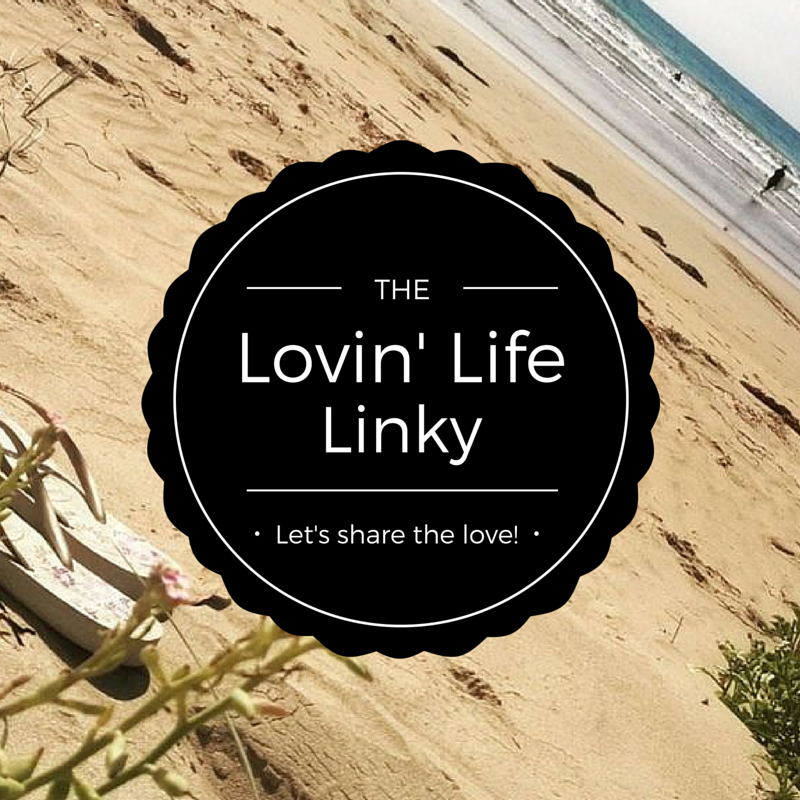 It's not a blogging adventure, nor a work trip for him. On Sunday we fly to America to introduce Cheer Chick Charlie to the USA. I have to be honest ... I'm shitting myself. Bob Proctor says "if your dreams don't scare you as much as they excite you, then it's time to get new dreams." Well, I must be right on track because I'm scared. The excitement is currently eluding me. I am hoping that might pop up once I'm on the flight. Firstly it's because I have only two sleeps to get everything done. This is no longer just a children's book series. Charlie is being branded as an entire concept. I have been working overtime on preparing proposals, promotional material, product development, website enhancements, presentations. You name it, I've been doing it. 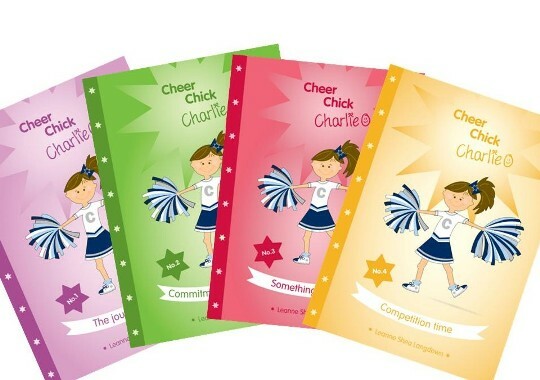 Plus of course there is the non-Cheer Chick Charlie stuff to do like get the kids ready for return to school on Monday, see clients, be involved in getting two cheer squads ready to commence their 2013 cheer year. Oh, and did I mention that through all this we are also producing a Cheer Chick Charlie app and the Cheer Chick Charlie music mix? Yeah well, been working on that too. Plus I've gotta pack. I leave in two days. TWO DAYS. Secondly it's because so much is riding on this. 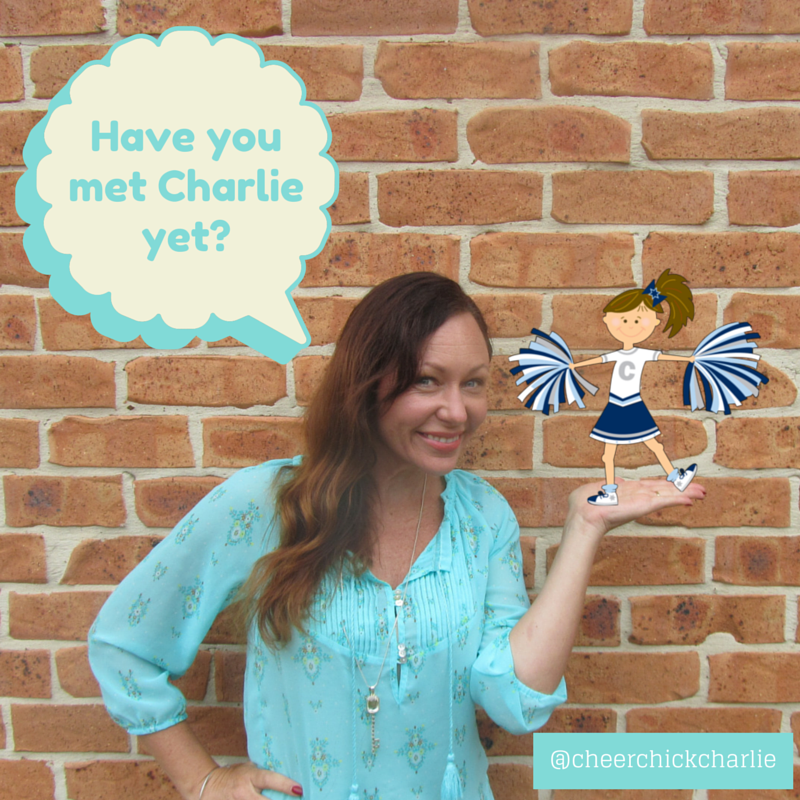 So much time and money has been invested in taking Cheer Chick Charlie beyond the Aussie cheer community and across the oceans to where cheerleading reins supreme. Beyond books into a land of limitless possibilities with a full suite of merchandise and potential TV show (yes, I dream big). I have not only taken every cent from my business, as well as a bunch of grant money, but we're now taking money off the mortgage again. We're running on empty. 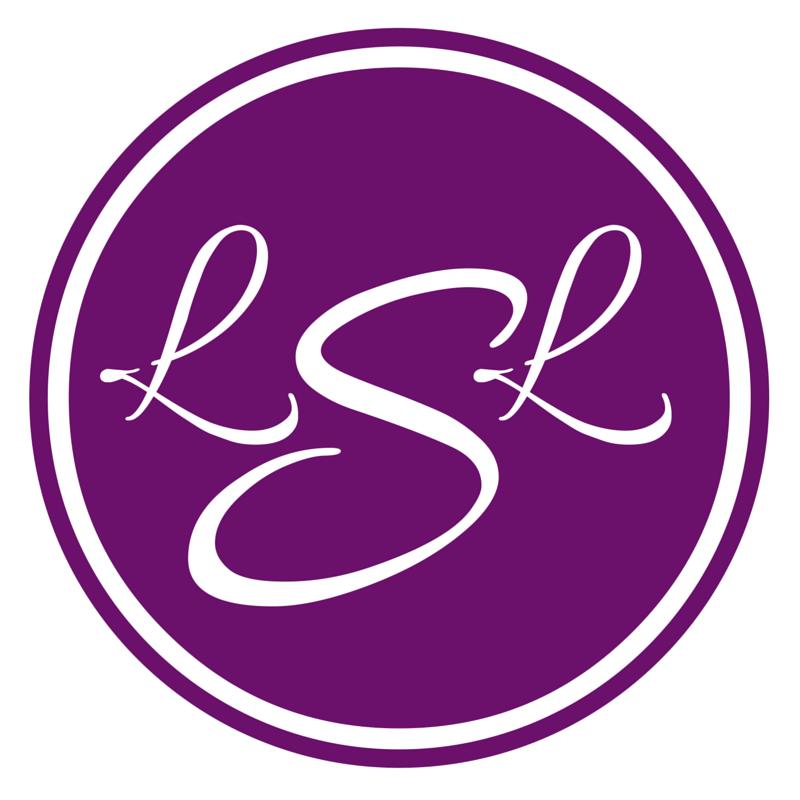 Am I completely irresponsible or a fully fledged entrepreneur? It's a fine line. I leave in two days. TWO DAYS. Thirdly it's because I am totally out of my element. 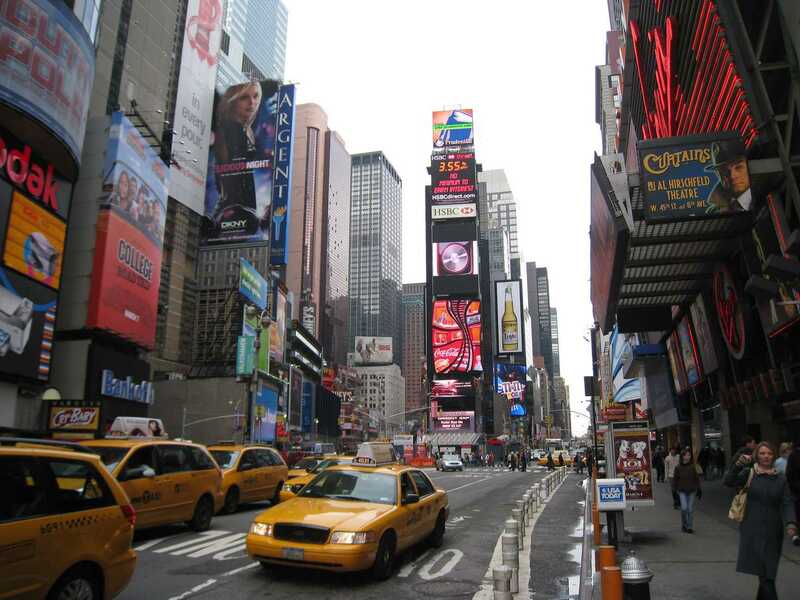 I am flying to New York for meetings with literary agents, retailers, distributors, schools, an animations production company and major cheerleading organisation. 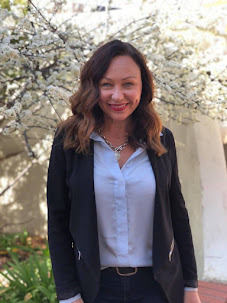 I'll have my US based agent with me (yes, I got myself one of those) which is a huge relief, and of course Derek will be by my side, but I still need to be up front and centre as the Cheer Chick Charlie author and business owner. Who the hell do I think I am? I'm not equipped for this! I leave in two days. TWO DAYS. It may seem like I've been gallivanting around the countryside of late with regular trips to the coast, farm and a weekend away in Sydney. But the truth is that this entire time I have had my laptop dragging along behind me as I work like a demon to get ready for this trip. 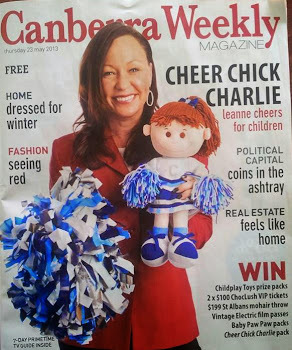 One of the biggest achievements in the past two months has been the creation of the Cheer Chick Charlie doll. Charlie comes all boxed up with a spare set of clothes which are the exact shorts and t-shirt that we also sell for children to wear. They can be matching! Our big introduction to retailers, distributors, press and relevant decision makers is going to be through the New York Toy Fair. We will have a stall set up with hundreds of other toy and book suppliers. 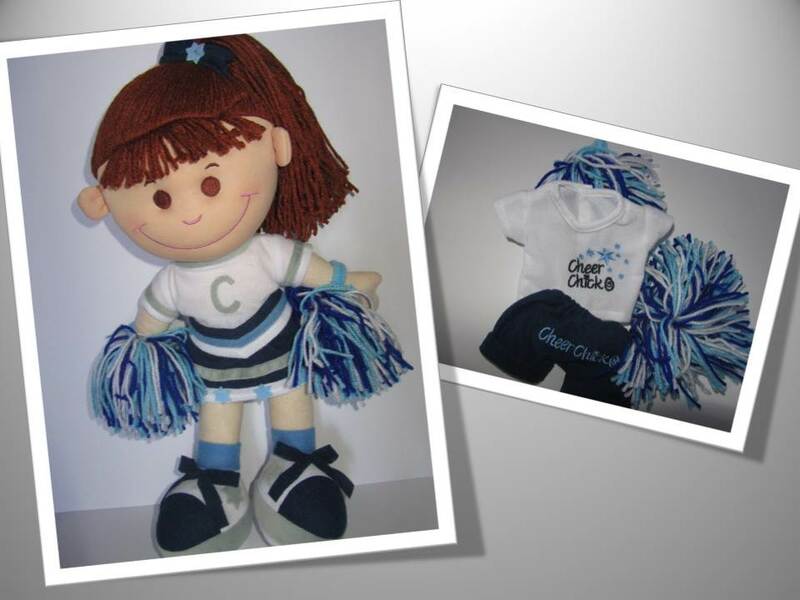 So in addition to the Cheer Chick Charlie children's book series we have created a doll for a fuller Cheer Chick Charlie experience (and to attract buyers to our booth). Another achievement has been the creation of the Cheer Chick Charlie mascot suit. This will help us take Charlie to live events in Australia on our return, but will also help attract people to the Toy Fair stall. We've already got a bunch of products including Cheer Chick training gear for kids, a teddy bear, bow, sports bags, pom poms and motivational products. Other items on the drawing board include stationery items, lunch box, drink bottle and key chains. So much is going on, and in the midst of it all is two weeks overseas. Two weeks of author talks, meetings, Toy Fair and dreams hanging in the balance. Two weeks without our children who will be on the other side of the world getting on with their lives without us. (Thankyou Mum.) 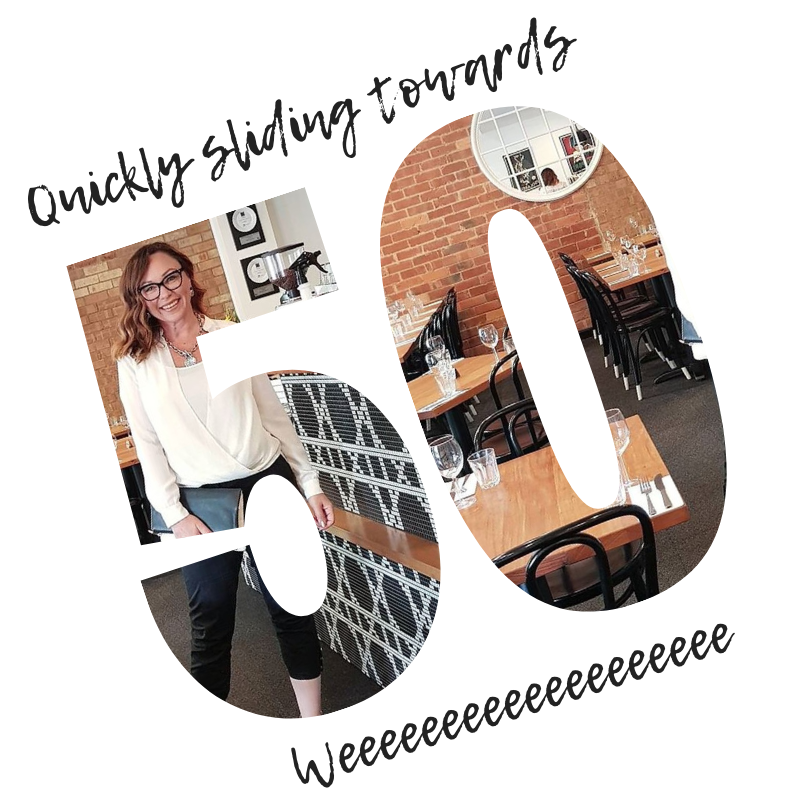 Two weeks of biting my fingernails (well, sucking on my acrylics), repeating my elevator pitch and trying to keep my Aussie accent refined while my teeth are chattering in the New York cold. Two weeks to determine if we're flying off into the stratosphere or going to fall on our faces. It's two days before I leave for two weeks of dream creation. TWO DAYS! Please wish me luck. I'm going to need it. My best friend lives in Pennsylvania just two hours from New York. We will be spending some quality time with her and her family on this trip. 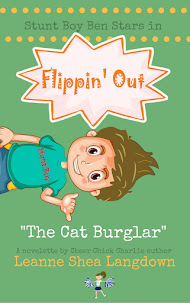 The author talks will be at schools in her local area the week before the Toy Fair. There is a whole bunch of comfort in that. You seem to have it all covered Leanne. This is your dream and it is becoming a reality. Believe in yourself and in the dream because you can do it! All the best of luck, I look forward to hearing how it goes when you get back. And more importantly, enjoy New York!!!! Luck luck luck luck LUCK!! Not that you'll need it Leanne! You will ace this! WOW!! will you remember us all when you're a mega famous super star author and creator of Cheer Chick Charlie!?!?!? I hope so :) Sending you all the luck in the world, though I don't think it's "luck" that's gotten you this far! This is awesome! Super duper good luck! I will be cheering from the sides! That is so exciting !!!!! Good luck - although I suspect that you won't need any with all the preparation that you have put in and the research that you have done !!!! Have a fantastic time and travel safely ! Best of luck on your big, big adventure. You've worked so hard, hope there is some time to sit back at relish the moment when you are there. I reckon success comes only with hard work, tenacity and then more bloody hard work. You're doing great and it's fab to see an Aussie mum getting out there, and with a great product with an important message.